With its sporty styling, practical and spacious interior and well-equipped cabin, the Chevrolet Aveo has plenty to offer as a versatile and reliable hatchback. This supermini is easy to drive and a great option whether your main aim is commuting into a busy city or taking on the school run. Affordable to buy and economical to run, it's a great option for motorists who need to keep a close eye on running costs. 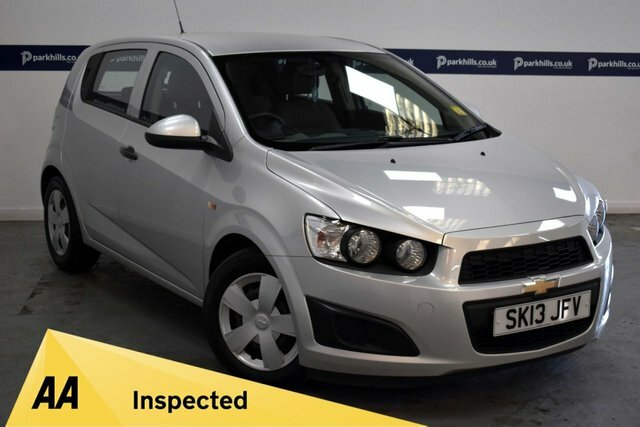 You can view the full lineup of used Chevrolet Aveo cars for sale in Bury here on our website. Alternatively, get in touch with a member of the showroom team at Parkhills Car Centre to book a test drive.